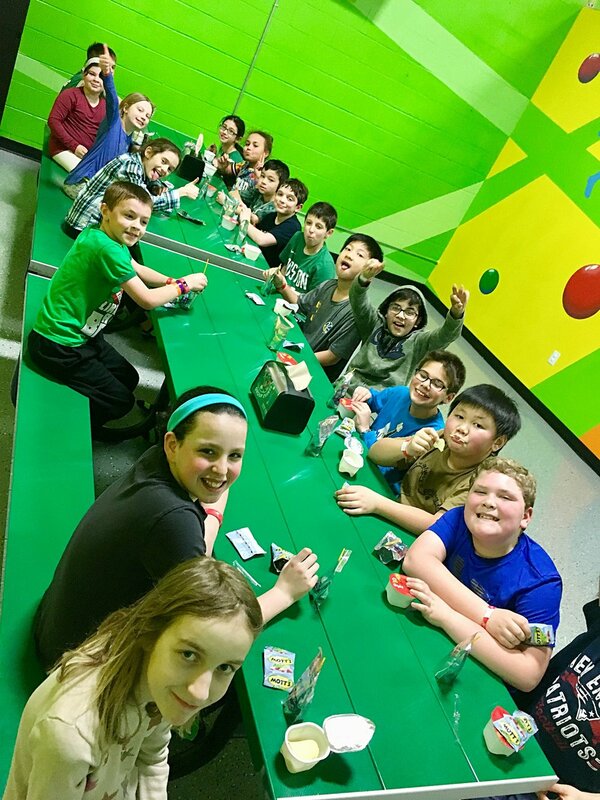 The older kid adventure club went on their last field trip of the year this past Tuesday. Their final destination was to Crane Beach in Ipswich! We honestly couldn't have asked for a better beach day, the weather was perfect! 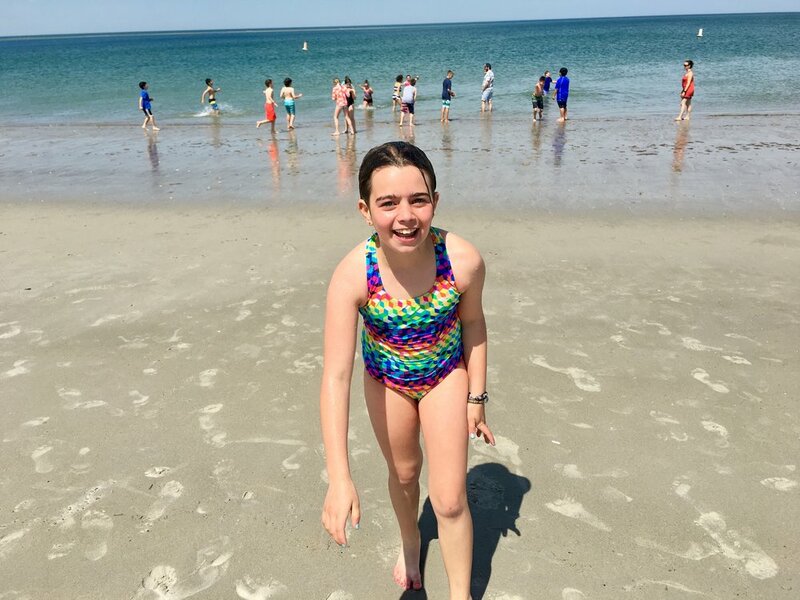 Everyone had a blast swimming and playing in the sand. Check out out some pictures we got! Trampolines plus kids equals guaranteed fun. This might have been their favorite trip to far! 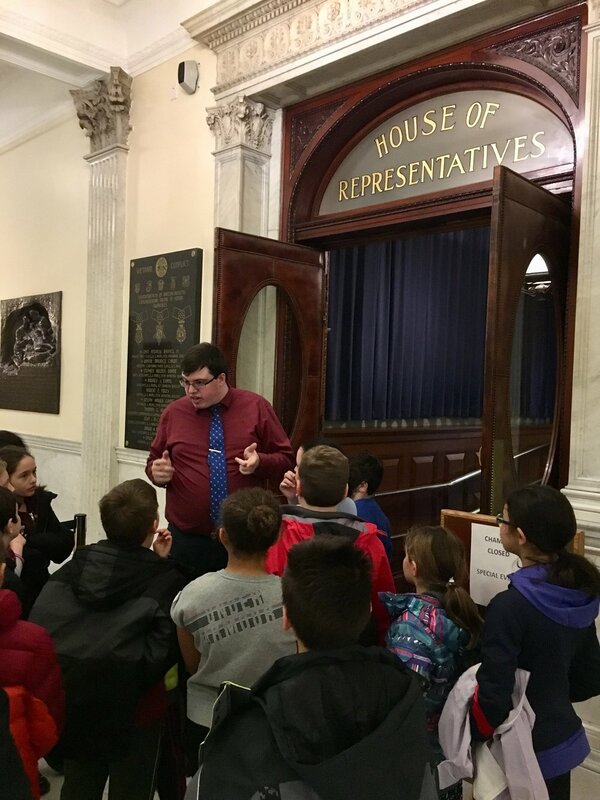 January's older kid field trip was to the State House in Boston! All of the kids had a really great time on the tour and were really interested in learning all about the history and architectural background of the State House. The tour guide was nice enough to extend the group's tour because he was surprised at how attentive and enthusiastic the kids were during their visit.